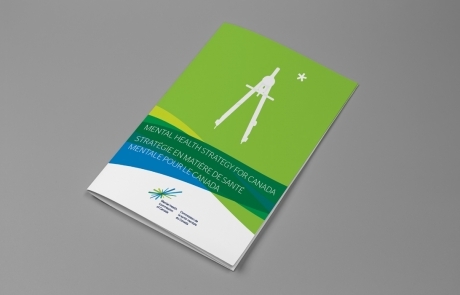 Creative & art direction for the Mental Health Commission of Canada brochures. Creative & art direction for an award winning application. 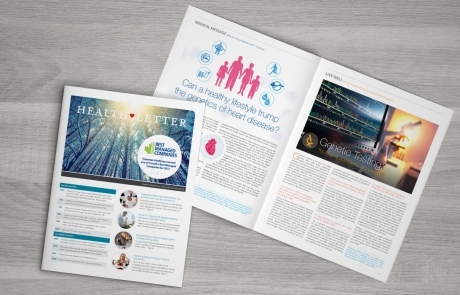 Design and layout for Copeman Healthcare Centre's Quarterly Newsletter. 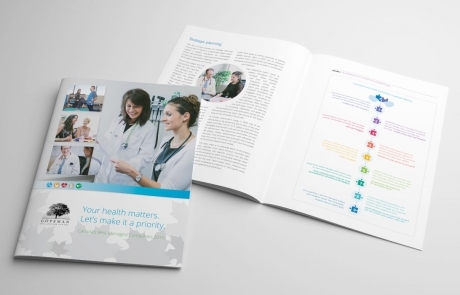 Site design for Copeman Healthcare Centre. 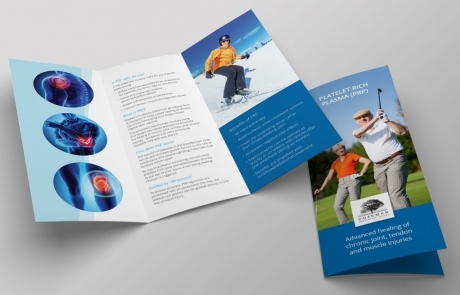 From brochures to calendars and packaging - Aurora has made a plethora of collateral materials. 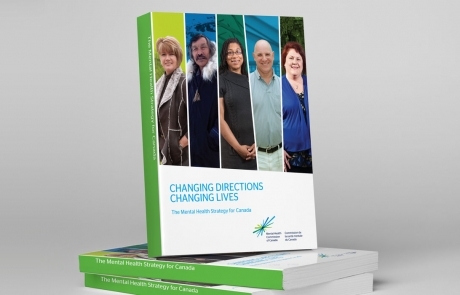 Creative & art direction and layout for Canada's 1st strategy for mental health. 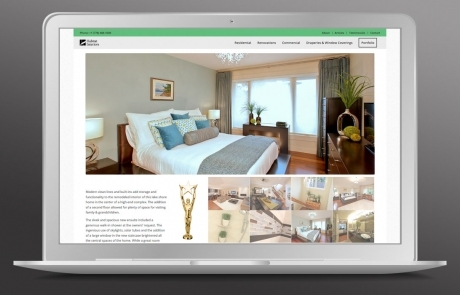 Site and print collateral for an award winning interior designer. 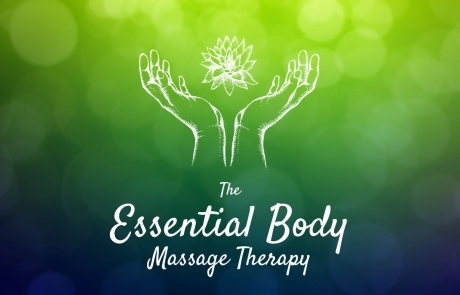 Communications design for a well established business in Rossland, BC. 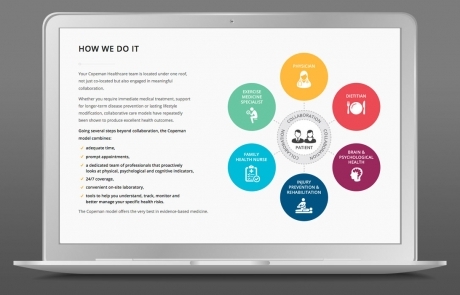 Aurora provides the complete range of communications design services for this non-profit.